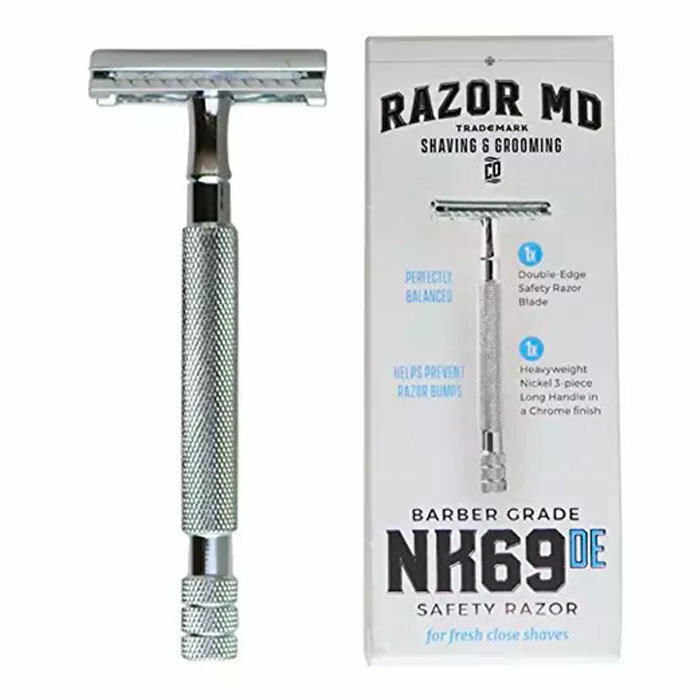 The NK69DE is a wonderfully classy razor that’s perfect for enjoying a traditional wet-shave in the comfort of ones home. Double-edge blades glide effortlessly over every contour of your face, both safely and effectively cutting whiskers for a perfectly groomed look. 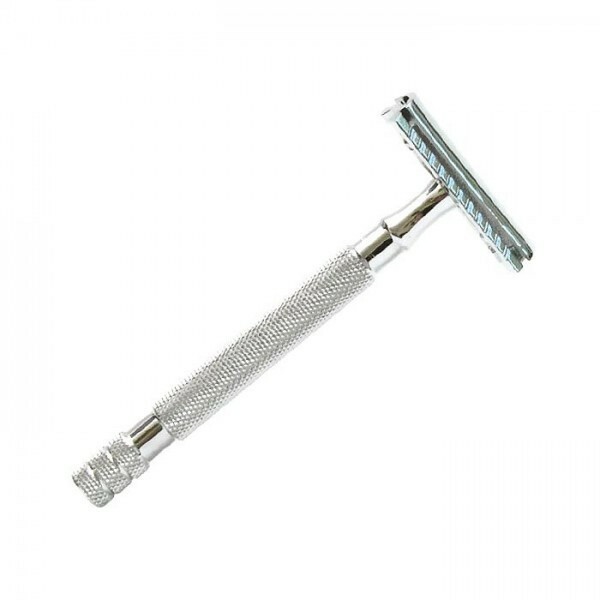 Compatible with Gillette® Double Edge™ blades. Replacement blades can be purchased at retailers worldwide.